I have always suspected of the intrinsic quality of poems about blackheads. Realism doesn´t play me well with singing tomorrows. 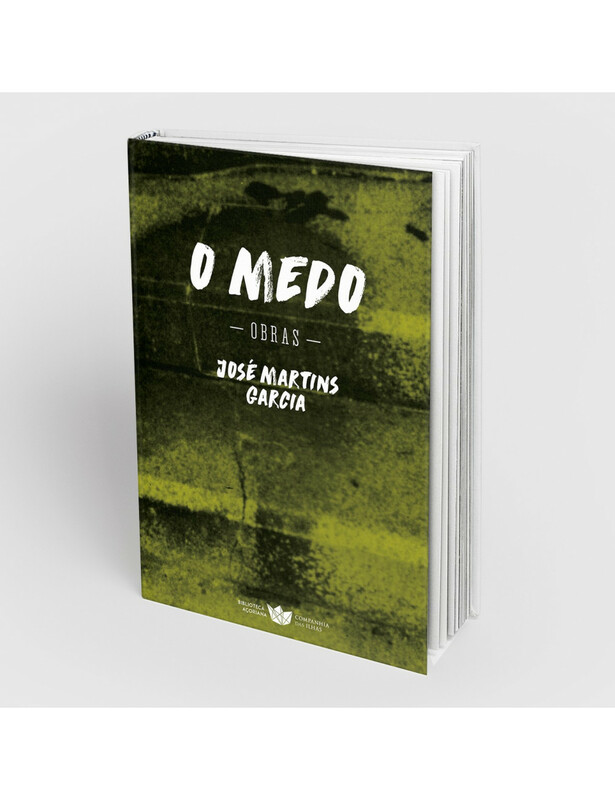 I understand that is to do justice to those who, like José Martins Garcia, had the courage to not write to be loved. Not playing for instant canonization. Martins Garcia, who campaigned briefly in the early days of the Socialist Party, who wrote in the Republic and then in the Jornal Novo, who before that had been in Guinea holding a G3, spills all these experiences into the sharp look that captures the fear over a time, between 1974 and 75, which was for the history described as "PREC" - Revolutionary Process In Progress. And while there are not the names of the characters that inhabit the Lisbon of those days, all the clues are there that allow us to deduce from the recent memory of the country - being the "Sherif" the first one. The excesses, the deceptions, the contradictions of those days are all here, portrayed without ifs or buts, no dazzle, not even hurt - just raw reason, serene and far, so bad that tends to fall to the most sensitive stomachs. [...] Other have sung and will sing the glories of April. Others will sing about the wonders of the Azorean mist. In here, those who want to enter please hang your astound the door. And leave us at peace with our cigarettes and our pessimism.